This is a vital part of any contract. Improper preparation can cause premature failure of the flooring material laid on to it. We can provide different procedures to produce the most acceptable subfloor. Subfloor preparation could include – smoothing compounds in order to level floor, plywood and surface damp proof membranes. Damp proof membranes are used when moisture is detected in the floor. If you are unsure of the preparation needed for your new flooring please give us a call and we will happily assist you. 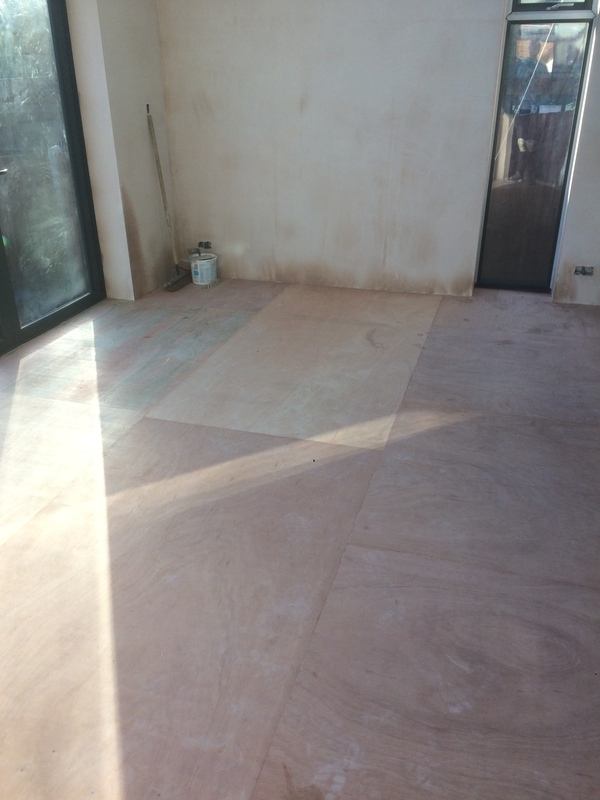 Subfloor preparation is common with most works, therefore all of the projects listed below have had preparation done to the floors before material has been fitted. Impact sound proof insulation can be fitted in order to minimise the sounds being passed back and forth through the floor. Also Smooth-edge Gripper can be fitted in preparation for the fitting of carpets.